Applied Network Solutions (ANS) is a Veteran Owned Small Business (VOSB) full-service technology company seeking talented professionals. We deliver advanced technology solutions and services for the DoD, IC, & Other Government entities, along with commercial customers designing, developing, deploying, operating and defending network-centric systems and cyber operations. ANS is focused on developing the most secure, dynamic and technologically advanced solutions for our customers. In order to accomplish our goals we hire great people who also happen to be great professionals. Our culture inspires achievement, teamwork, and meaningful involvement in the growth of our business. 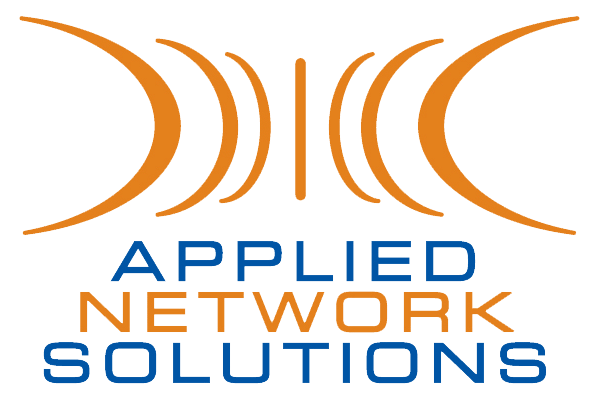 Applied Network Solutions is a mature technology company with a history of exceeding our customers and partners needs and expectations. As a result of this we are experiencing significant growth in volume of business, employees, technical competencies, and scope of work. If you have the technical acumen and a desire to grow professionally and personally then we want you to join the ANS Family. Required Experience and Education: Twelve (12) years experience with network design. Five (5) years experience in programs and contracts of similar scope, type, and complexity is required. Bachelor's degree in engineering or information systems management from an accredited college or university is required. Two (2) years of additional network engineering experience may be substituted for a Bachelor's degree.